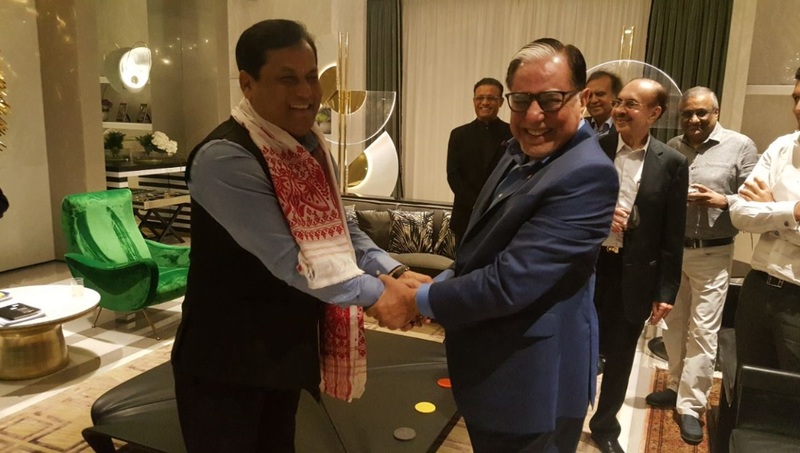 Assam chief minister Sarbananda Sonowal , who is in Mumbai in connection with Advantage Assam -the two-day Assam Global Investors’ Summit slated to be held from February 3 next, had a fruitful interaction with leading industrialists of the country including Subhash Chandra, Adi Godrej, Kishore Biyani on Wednesday. The chief minister expressed his happiness over the positive response of the industrialists towards investment in Assam. On the second day of the roadshow in Mumbai the chief minister met eminent personalities from the world of entertainment including Shubash Ghai, Manish Goswami, Manmohan Shetty and others. Maharastra chief minister Devendra Fadnavis also extended his government’s support for such initiative. 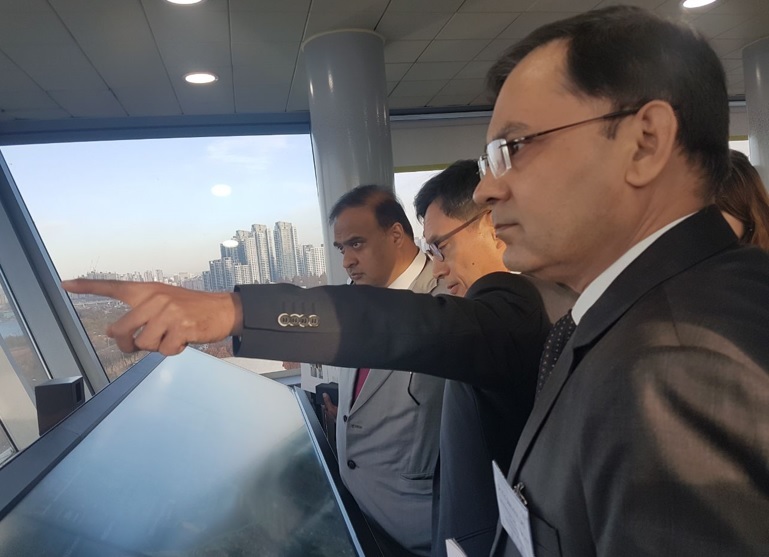 Meanwhile Assam finance minister Himanta Biswa Sarma who is in South Korea in connection with Advantage Assam Conclave visited Han River Flood Control Office in Seoul. He was briefed on river flood control and management, flood forecasting and warning facility management. He also had a one-on-one meeting with the business leaders of South Korea to explain investment potential in Assam. Assam finance minister Dr Himanta Biswa Sarma visiting Han River Flood Control Office in Seoul. ‘Advantage Assam’- the two-day Assam Global Investors’ Summit scheduled from February 3, 2018, is the largest ever investment promotion and facilitation initiative by the Government of Assam. The Summit aims at highlighting the state’s geostrategic advantages offered to investors by Assam. The event shall showcase the manufacturing prowess and the opportunities offered by the state in terms of export-oriented manufacturing and services to growing economies viz. ASEAN and BBN countries.